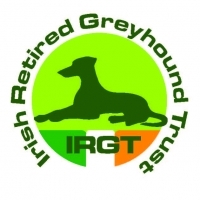 Following a recent review by Bord na gCon of the National Grading System Rules and Tables, which came about due to a noticeable lack of clarity among industry stakeholders on the back grading of greyhounds below S3/A3 Grades, the following amendments are to be made to the National Grading System Rules with changes to be implemented in early August. 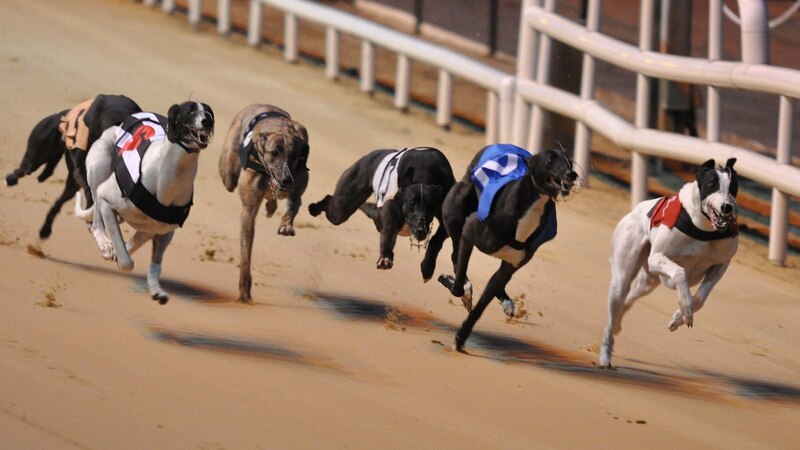 An immediate clarity and transparency on where a back grade is due, as greyhounds will now have to complete three unsuccessful sprints in succession, for a back grade to be achieved. The same will apply for middle distance races. Back grades and current grades are more closely linked to current rather than historical lines of form. Back grading is more indicative of current form. A more organised sequential approach to back grading, which can be more easily captured and reflected in the Race Management System. The National Grading System Rules and Tables currently on the IGB website will be updated to reflect the above changes when the rule changes are implemented.